Modern designers revived tile fabric and came up with some ingenious, chic contemporary versions that fit the modern home. Although it originated in Ireland, toile, a decorating pattern on a white backdrop, quickly spread to France and has always been associated with French country style. 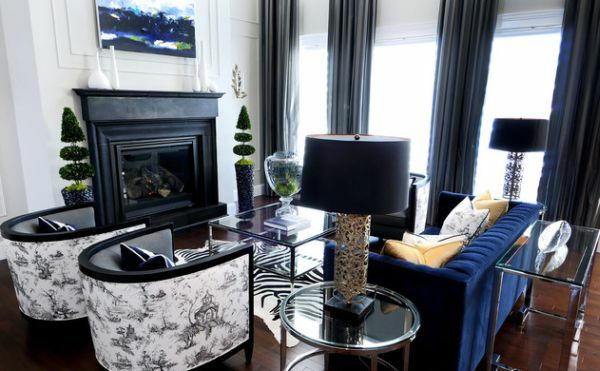 Designers revived this decorating style introducing fresh, chic versions that work well in contemporary homes. Toile bedding, curtains, and wallpaper are back again, and with a bang! Toile prints fascinate with their vivid, elaborate pattern designs. However, to avoid visual overload, use it to create accent walls or for throw pillows, window treatment, slipcovers, accessories. 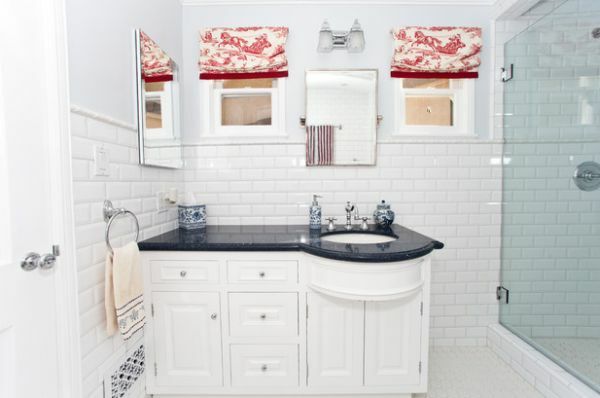 Traditional toile patterns and colors have completely changed in the last few years. Now, toile fabric is offered in an array of colors and patterns. Furthermore, you can even have a custom-crafted toile fabric that suits your taste and preference! If you opt for toile fabric, you will not only add personality to your living space but also touches of sophistication and style. Its subtle, yet flowing colors, intricate patterns, and the symmetry created by repetition give toile its distinctive look. As neutral colors dominate contemporary interiors, toile fabric is a chic, stylish option to add splashes of color without making it an overwhelming experience. Whimsical yet minimalist patterns have also found their way into the toile repertoire. Since accent fabric is an easy, inexpensive way to try new colors and prints, toile quilts, drapes, and pillows become popular. As toile adds geometric and visual contrast along with its inherent sense of opulence, it offers an array of options to create interiors full of charm and personality. Unleash your creativity to make toile work with the current style of your living space. 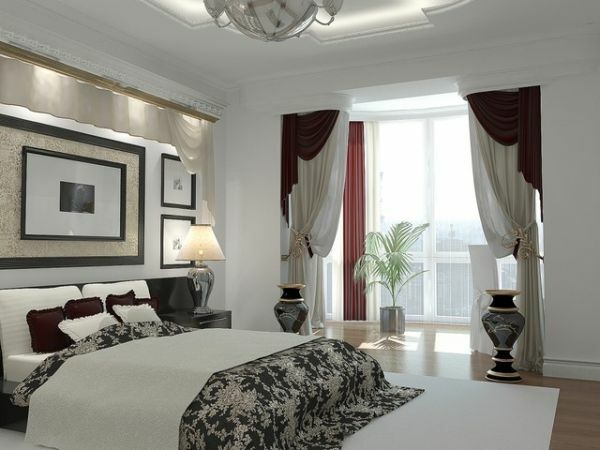 Quilt covers, toile drapes, or bedding in the traditional toile colors of red or blue on white still look great. Always consider using toile fabric in a balanced way. Too much of it can be really gaudy and disorienting because of the repeating pattern.